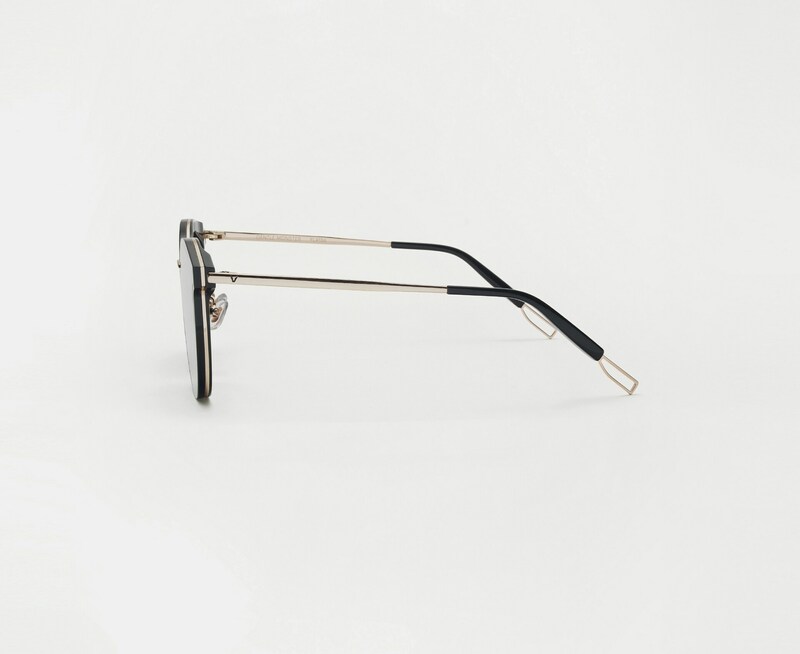 The Merlynn 01 reimagines aspects of our past styles, while falling in line with our FLATBA structural design. 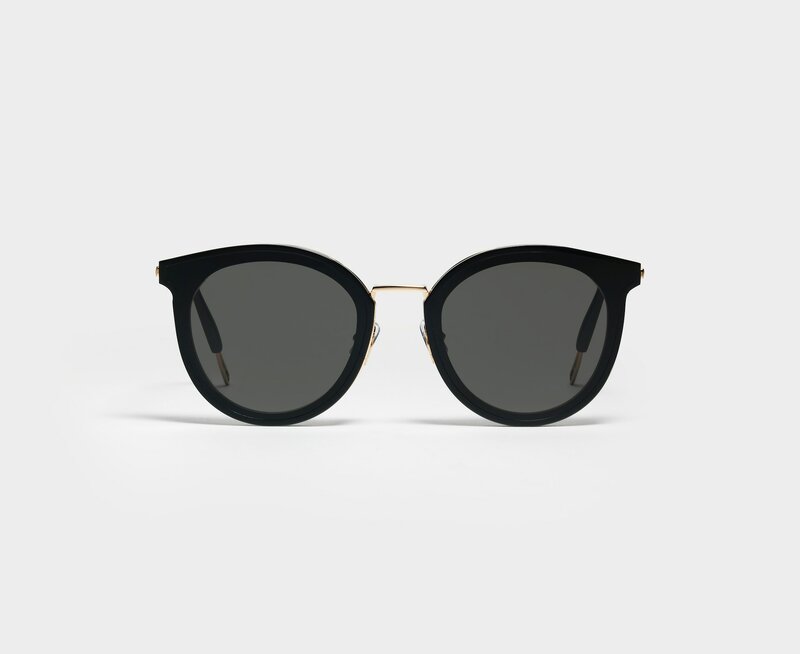 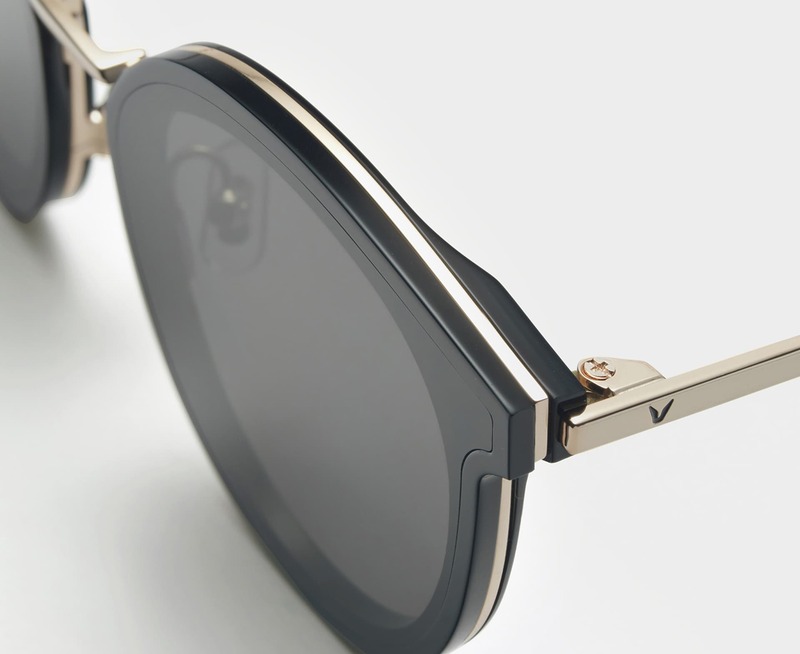 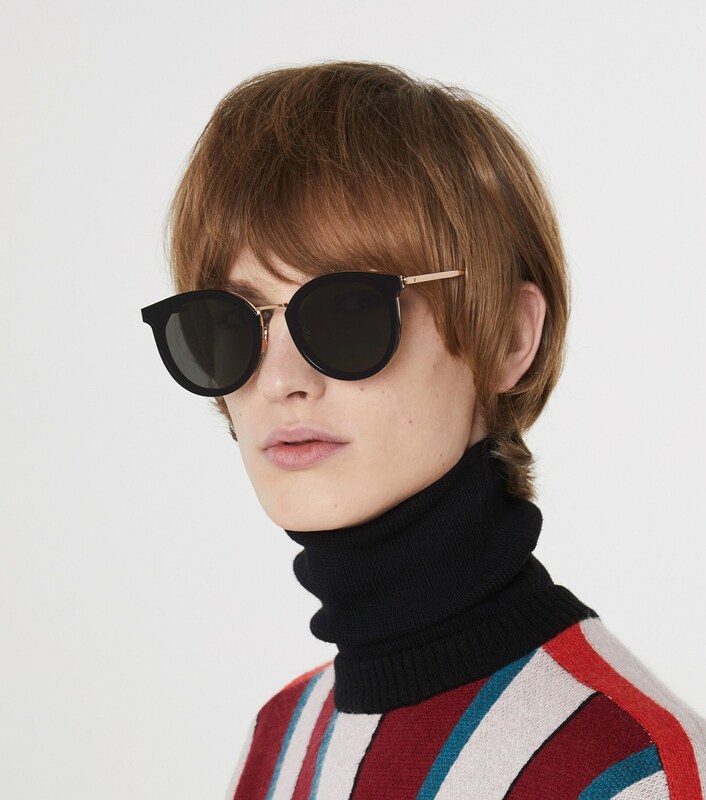 This style is composed of a black acetate front and a gold metal nose-bridge with adjustable PVC nose pads. 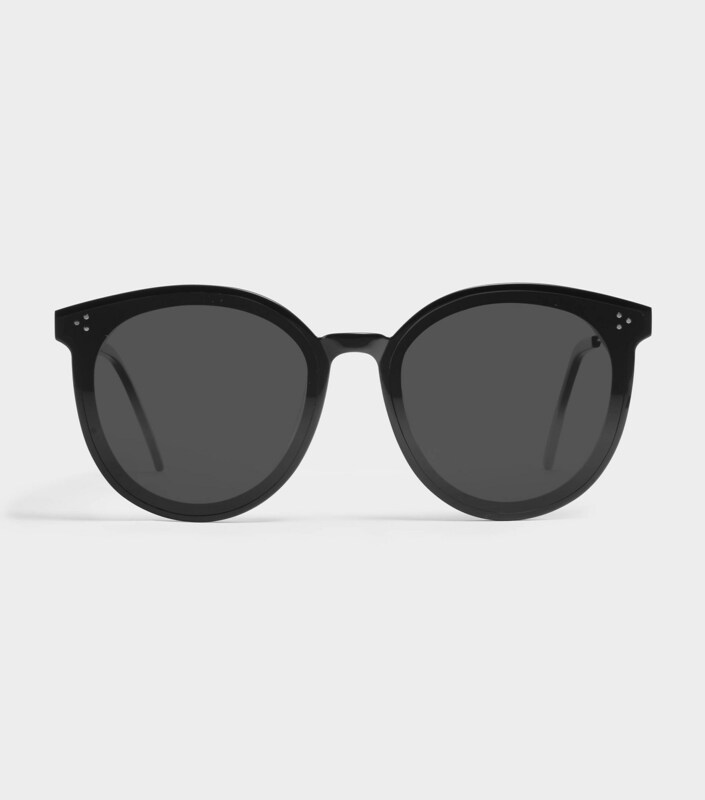 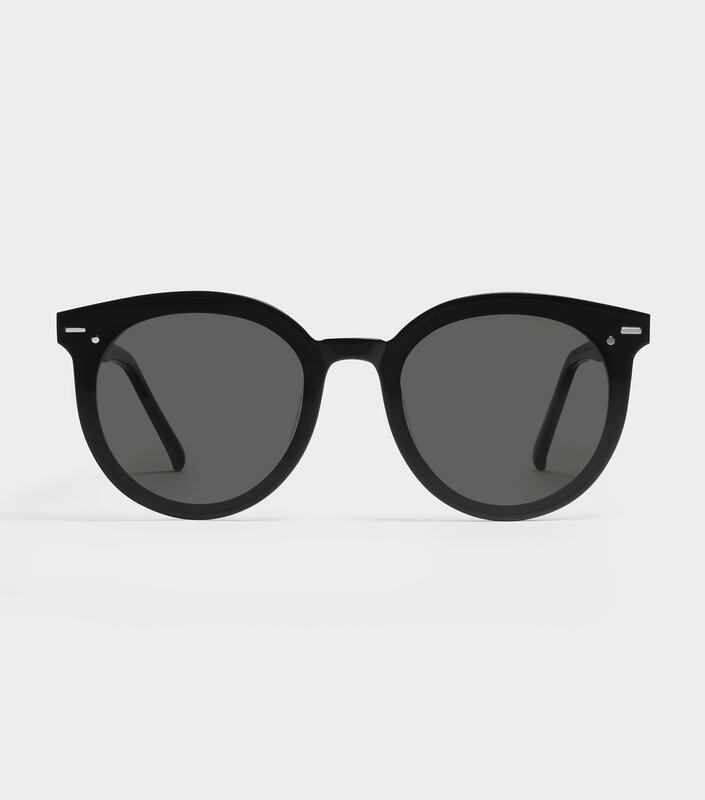 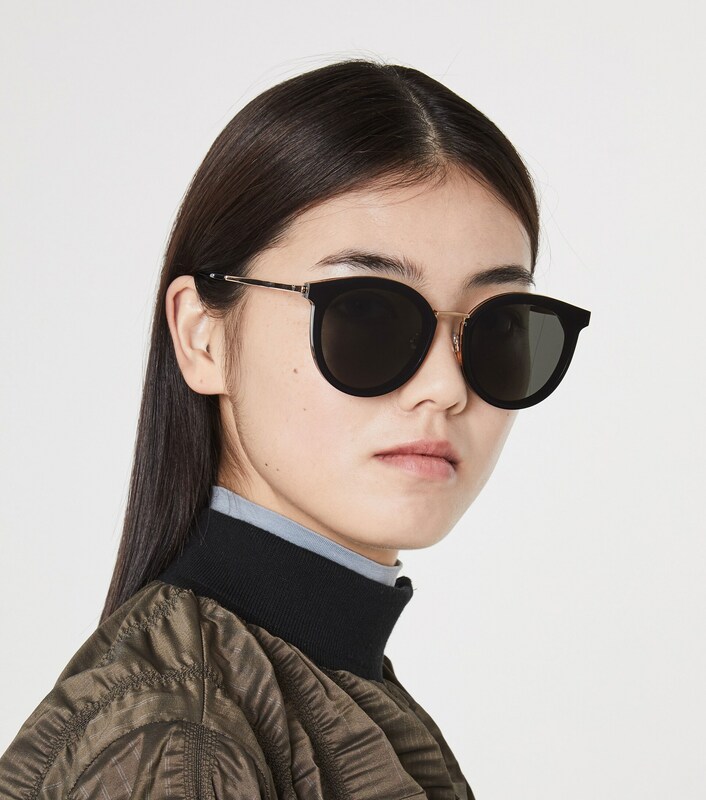 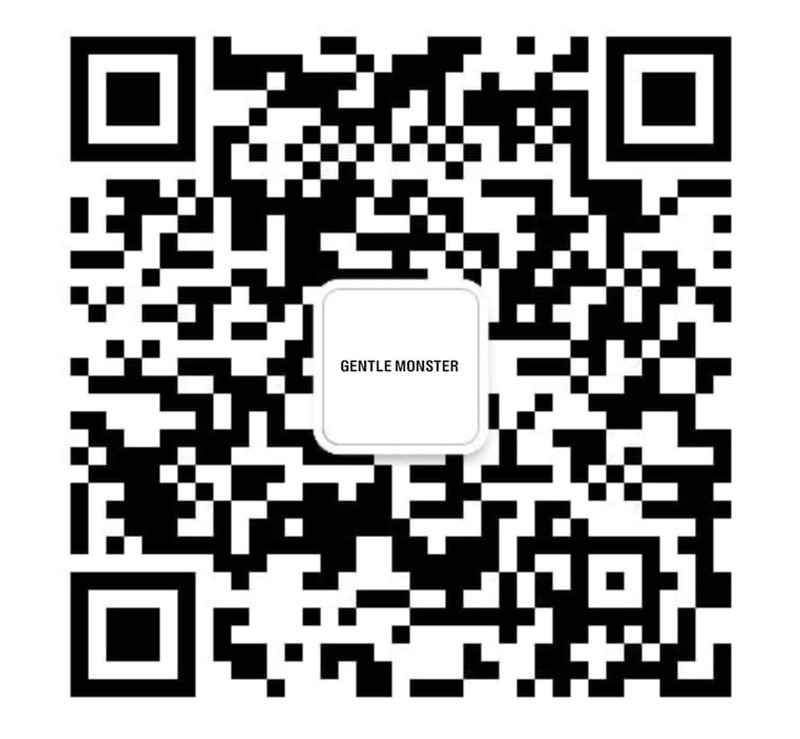 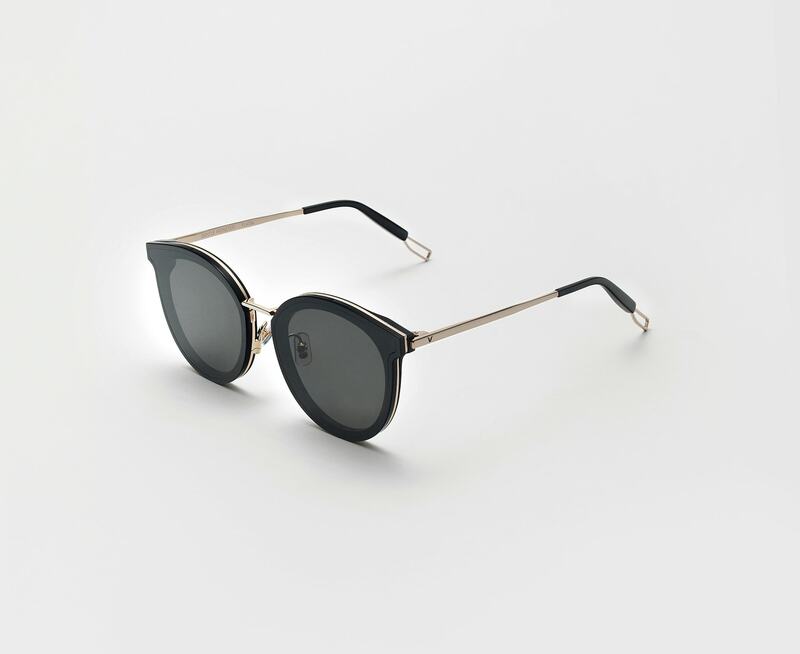 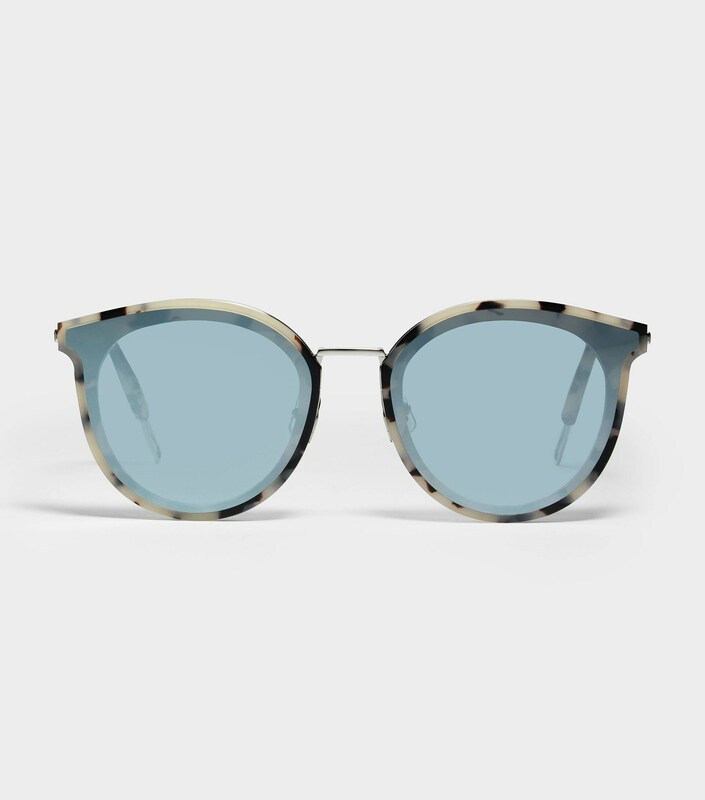 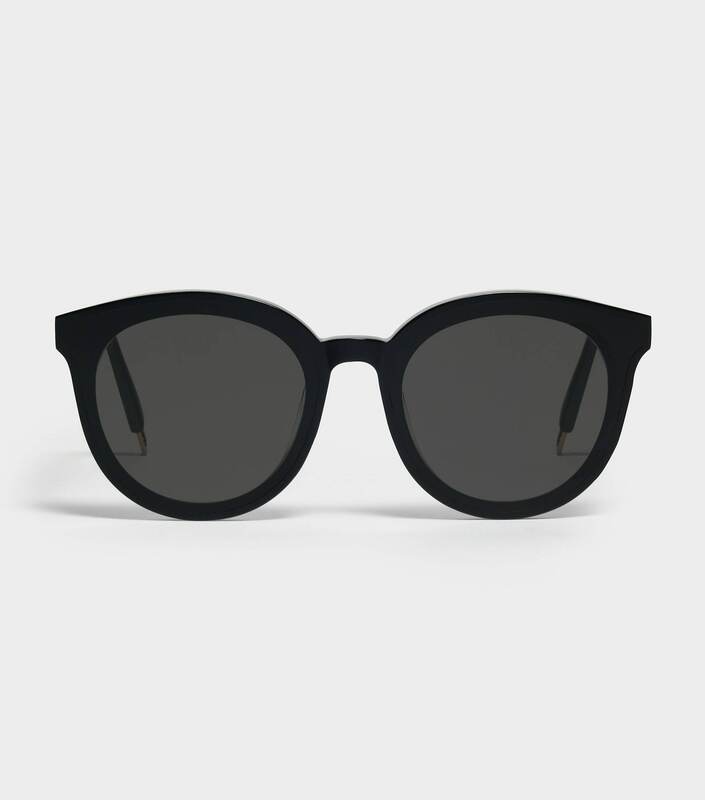 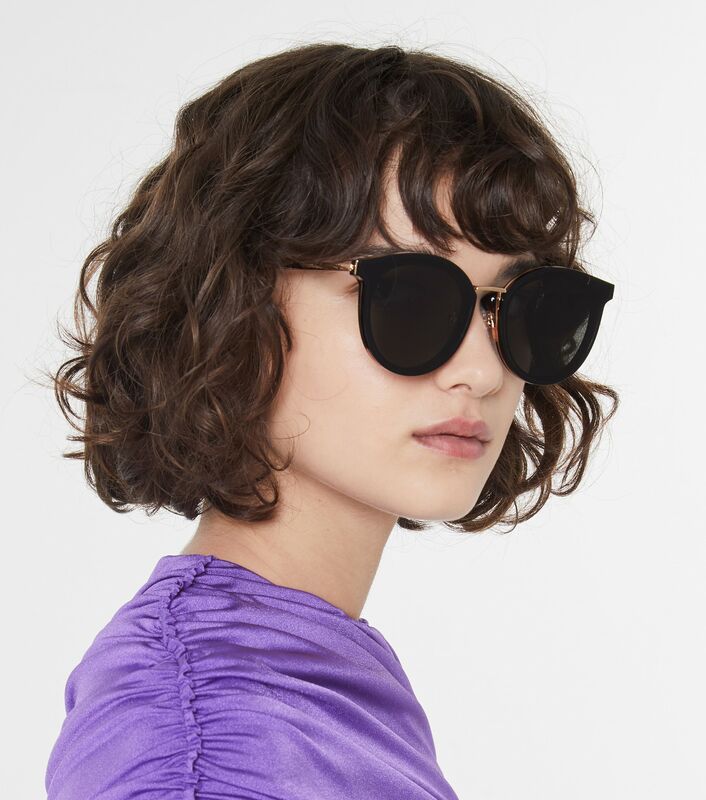 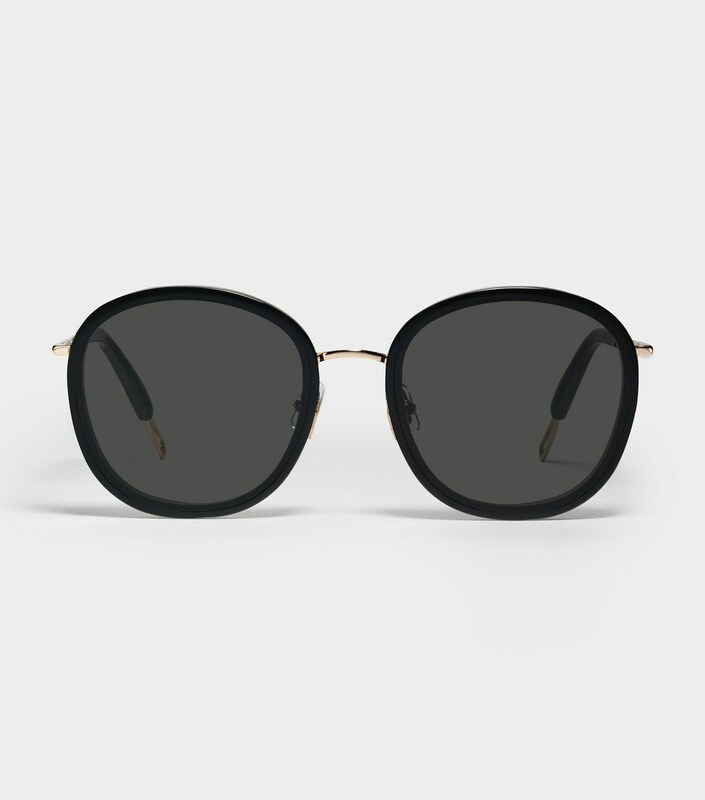 The frame is finished with metal cut-out details at the temple tips and flat black Zeiss lenses with 100% UV Protection.